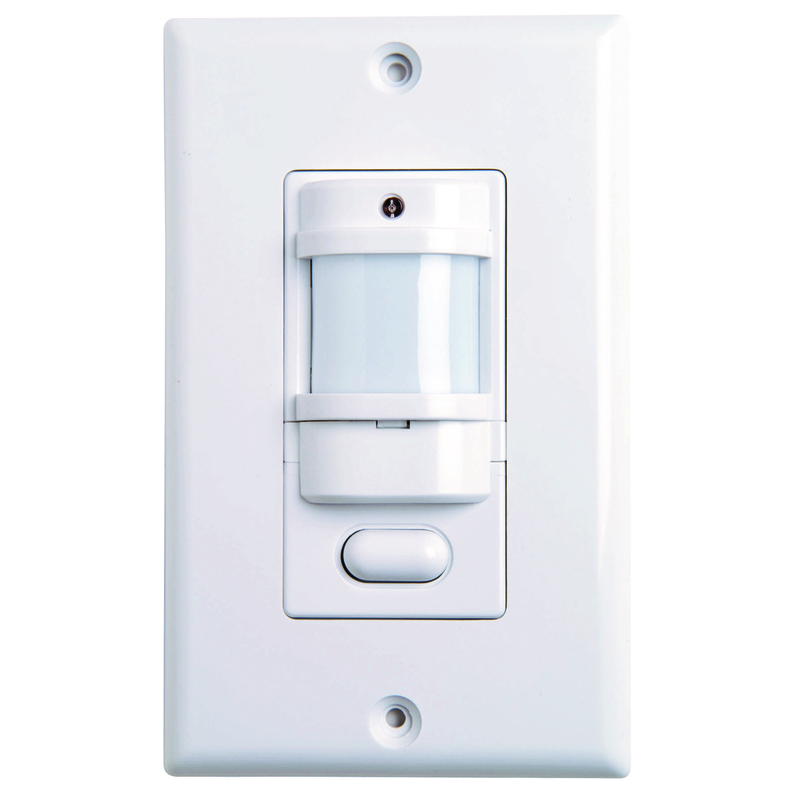 The IWSZP3P is an automatic passive infrared wall switch occupancy sensor that provides excellent energy savings as well as reliable motion detection. The sensors' low profile housing design provides the perfect wall switch for applications including private offices, conference rooms, break rooms, lounges and storage areas. 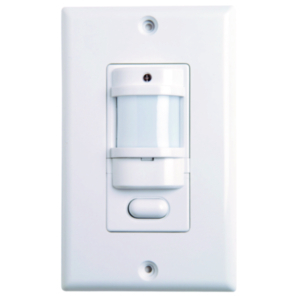 When a person enters the sensor's field of view, the IWSZP3P will automatically switch "ON" available lighting. The sensor will automatcially switch OFF lighting after a specific time period of no occupancy.